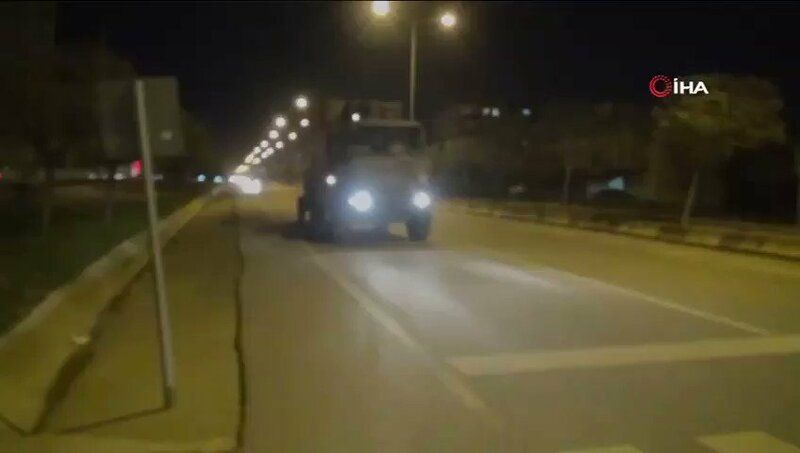 Turkish military convoy (~ 100 vehicles) heading to Kilis, a city close to the Syrian-Turkish border. Syria: large movements continue tonight in Euphrates Shield territory.  Video shows TSK military column (30+ vehicles including armor) heading to area N. of Manbij. Syria: Turkish Army repositioned this afternoon its heavy artillery (T-155s) in EuphratesShield territory (N. of Manbij). 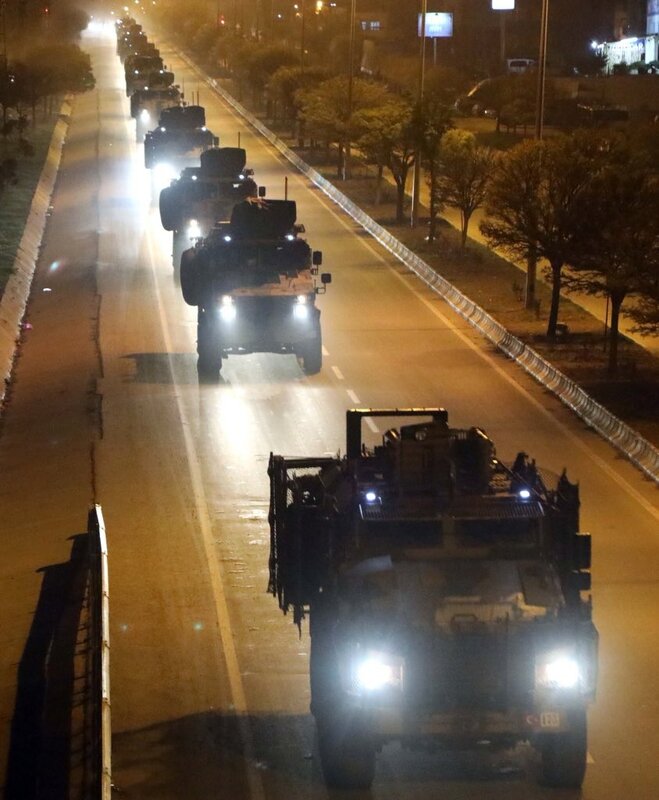 TSK armour and National Army also redeploying. [email protected]: I am in the White House, working hard. News reports concerning the Shutdown and Syria are mostly FAKE. We are negotiating with the Democrats on desperately needed Border Security (Gangs, Drugs, Human Trafficking and more) but it could be a long stay. On Syria, we were originally. 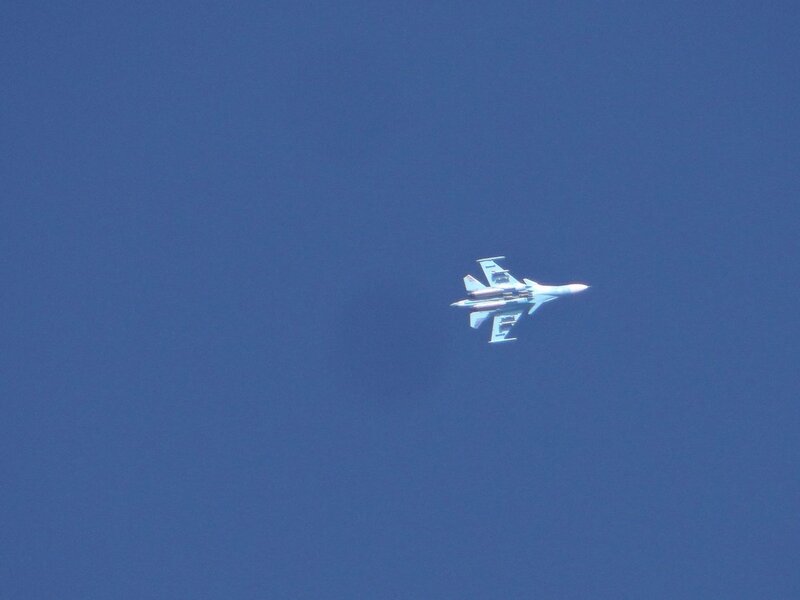 Assad government forces are reportedly combing al-Herak, Daraa, after graffiti appeared on the walls of the local Air Force Intelligence branch calling for Assad's downfall. 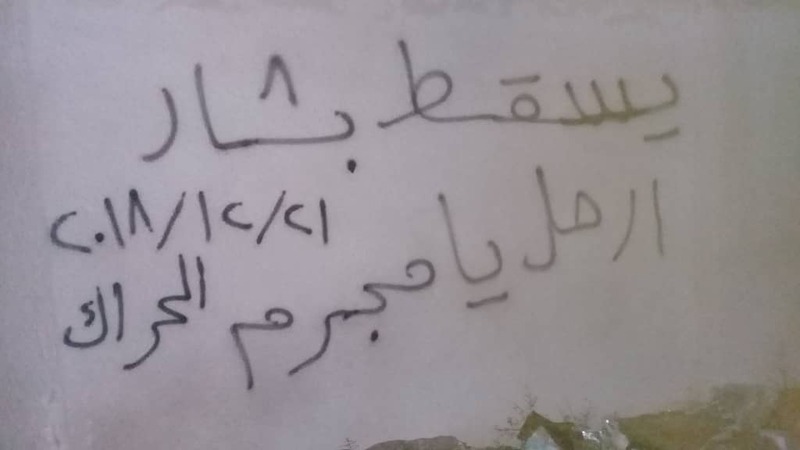 Similar graffiti appeared in eastern Daraa towns a month ago. Syria: 2 fighters (father and son from Menagh) belonging to National Army were killed after SDF-YPG targeted their vehicle with an ATGM on KalJibreen front (N. Aleppo). 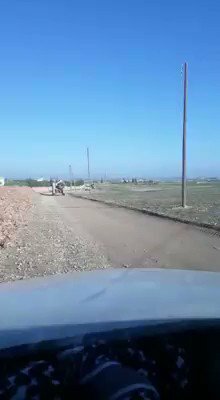 A convoy of Turkish Army headed from al-Bab towards Jarablus. 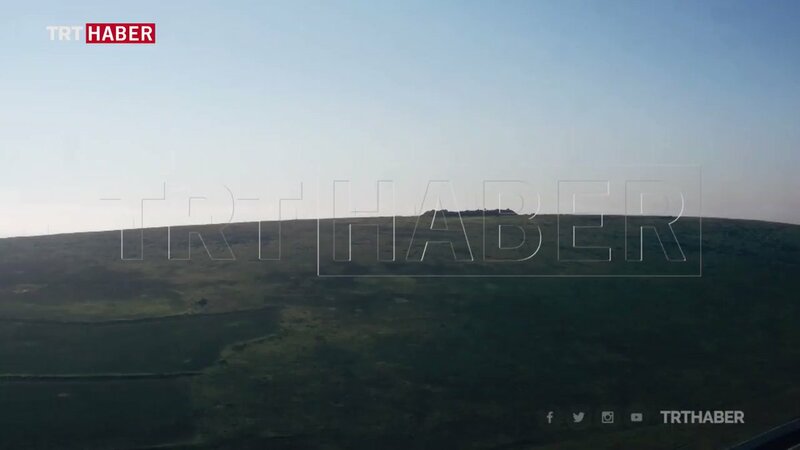 TRT drone monitored YPG SDF defences in Tell Abyad's Bedirhan village. 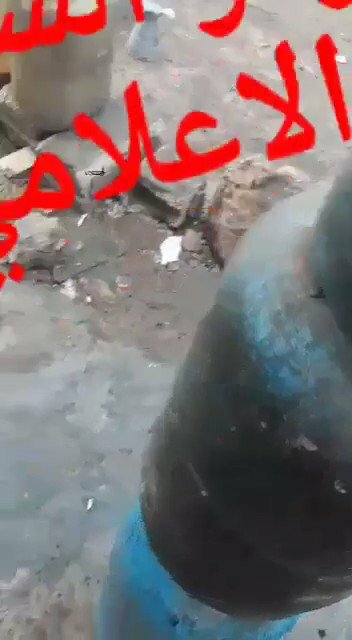 While recording, the YPG attacked the drone with firearms. Çavuşoğlu on operation to the east of the Euphrates: we can postpone it, but that does not mean that we will abandon the operations we will initiate in the future. [email protected]: General Anthony Tata, author, "Dark Winter." I think the President is making the exact right move in Syria. All the geniuses who are protesting the withdrawal of troops from Syria are the same geniuses who cooked the books on ISIS intelligence and gave rise to ISIS." U.S. and Turkish officials say President Trump's decision to withdraw American troops from Syria was made without consulting his national security team or allies. 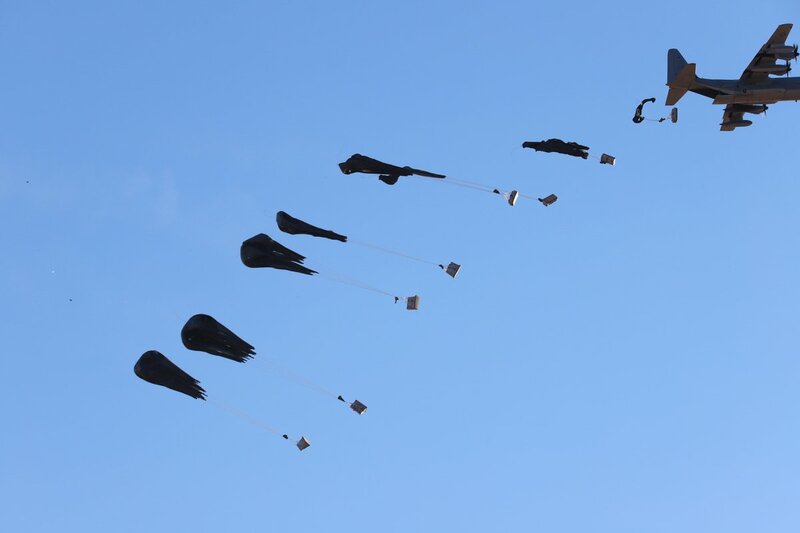 @MaghaweirThowra and Coalition Forces receive air drop resupply near al-Tanf, Syria. US troops are roaming around and checking Syrian-Turkish border in Arab Hâssan village in Manbij. 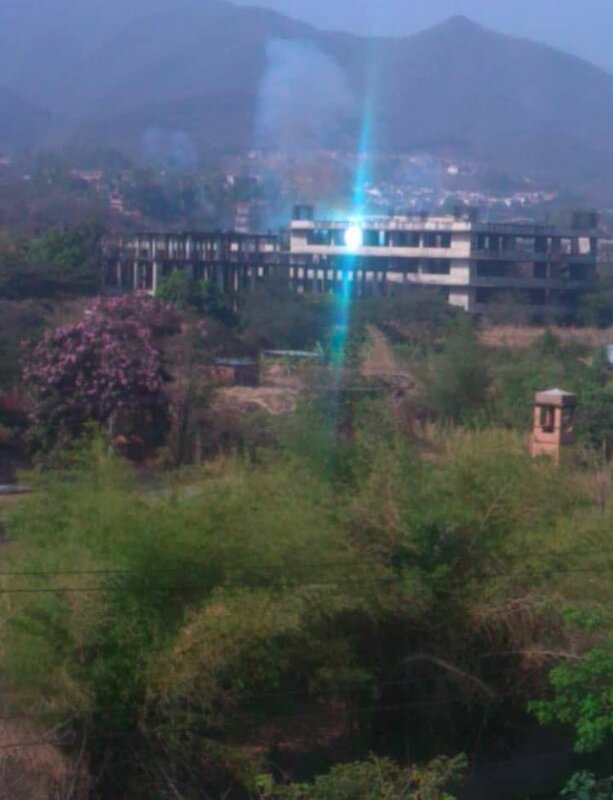 From Hajin : ISIS is launching attack, heavy clashes are taking place there. 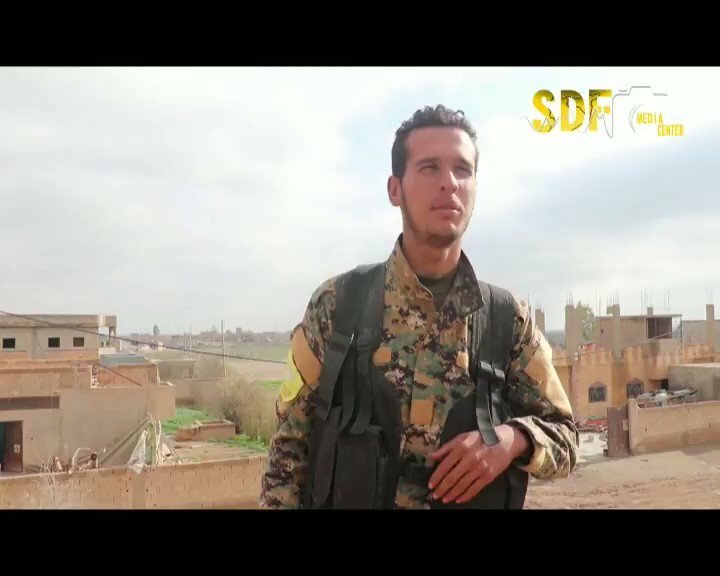 Only 35% percent from Hajin is captured by SDF forces. 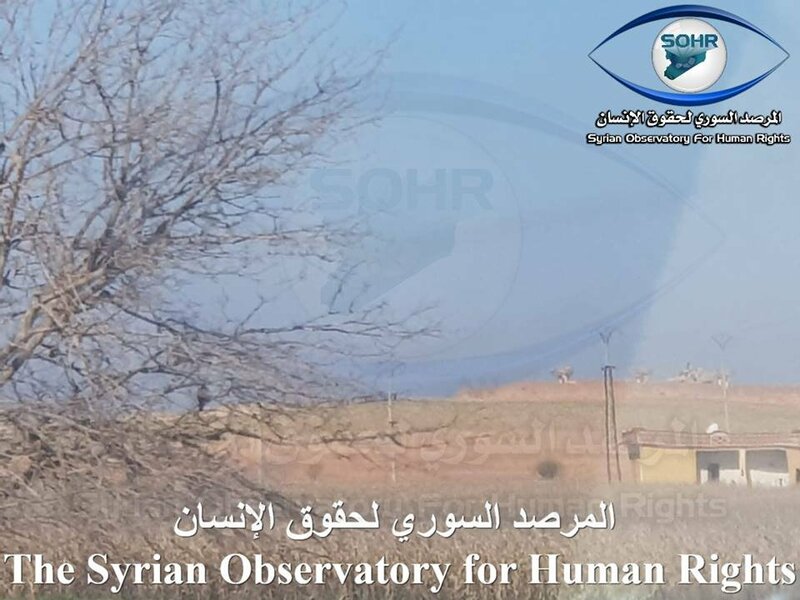 Pro-Assad forces shelling Sukayk town in southern Idlib countryside with heavy artillery. The mosque committee in the city of Latamna north of Hama announces the cancellation of Friday prayers in the city, for fear of bombing by pro-Assad forces on the city.